RYAN Farrell capped off a successful return to racing after he was crowned the Perth Motorplex Speedway Driver of the Year on Friday night. OVER the years there has been a lot of on-track rivalry between Jason Kendrick and Ryan Farrell and that was renewed with the latter’s return to racing this season after a two-year hiatus. More than 90 speedway teams have nominated for the final round of the FAST Racing Series at the Perth Motorplex this Saturday night. 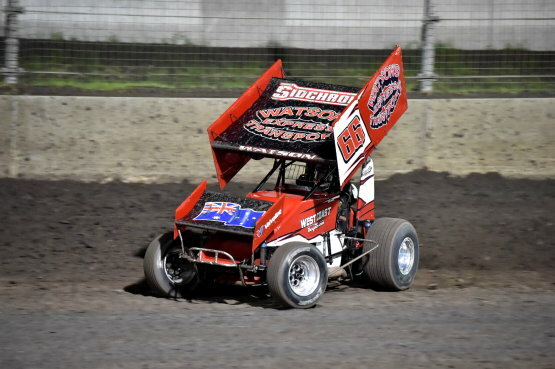 LUCH Monte will be one of the drivers to watch when the TW Mechanical 360 Sprintcars hit the track for the final round of the FAST Racing Series here at the Perth Motorplex on Saturday night. 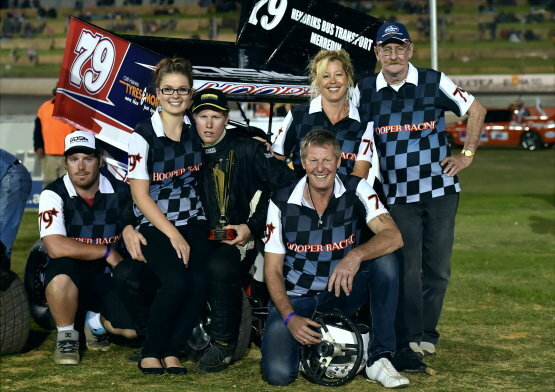 MATTHEW Iwanow might have wrapped up the Harris Engines Wingless Sprints track championship for 2014-15 but there is still be plenty on the line when the final round is contested at the Perth Motorplex this Saturday night. ROBERT Watson junior used his experience to drive to a strong win in the TW Mechanical 360 Sprintcar final at Sunday night’s FAST Racing Series event. 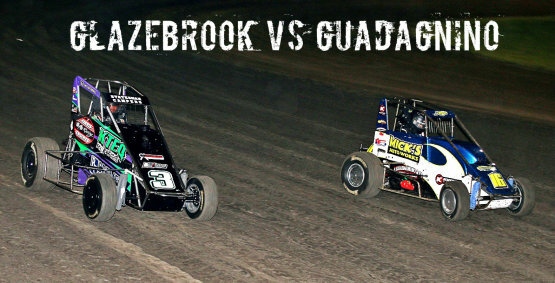 IF you thought the sprintcar action was over for the 2014-15 Perth Motorplex Speedway season, then think again. Just because the shutters have come down on the Super Speedway action for the 2014-15 season it doesn’t mean we have finished with some super action on the speedway track. VICTORIAN Jamie Veal won the final of the Merger Contracting Gold Cup Grand Final at the Perth Motorplex on Saturday, taking the 30-lap final from Jamie Maiolo and Jason Kendrick. 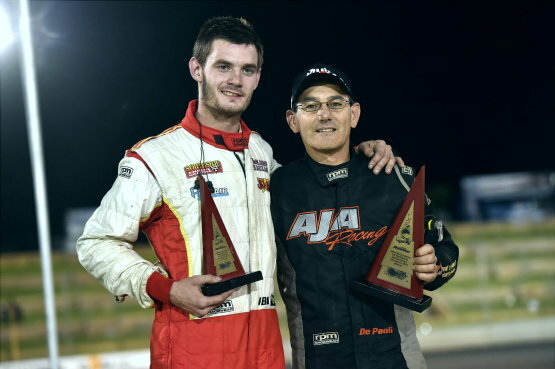 The ninth and final round of the Pool Shop Group Speedcar track championship will be held at the Perth Motorplex this Saturday night as part of the Merger Contracting Gold Cup Grand Final.